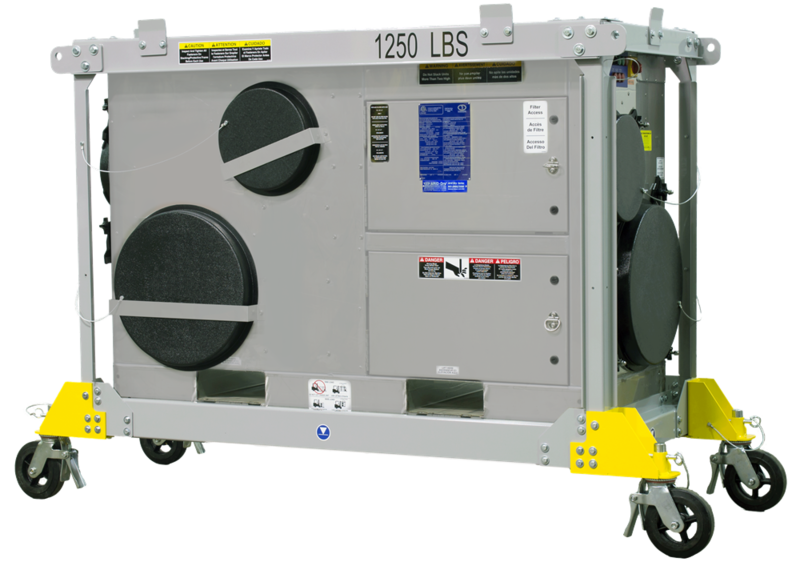 CDI offers standard and custom desiccant air handlers to meet all indoor air quality requirements. 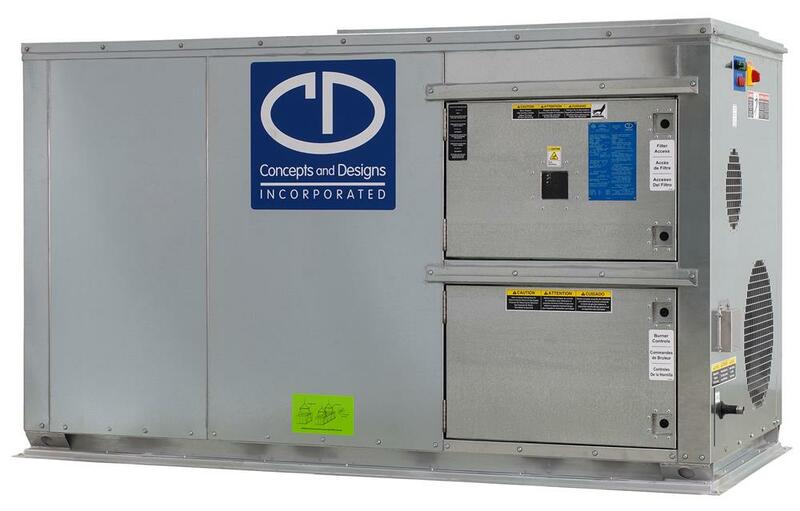 DH Series units provide an excellent stand-alone solution when sensible heat gain is not a concern. 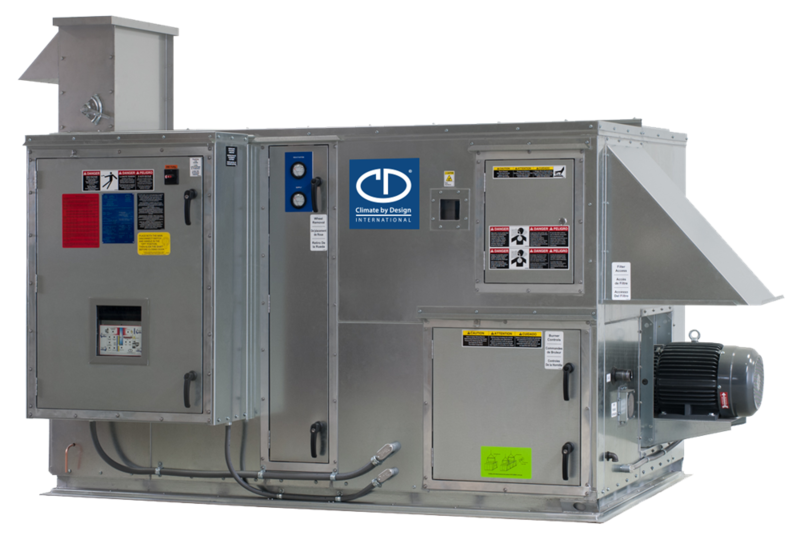 To solve existing moisture problems DH Series units can be added to existing conventional HVAC systems. The fully integrated dehumidifier is complete with process and reactivation filters, fans and the complete control system for safe operation. 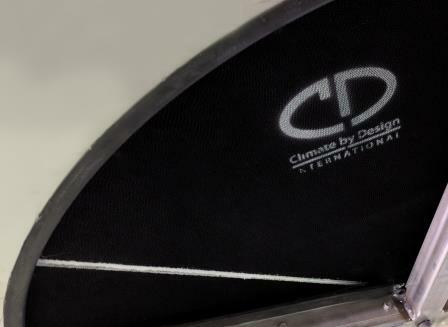 Stabilized silica gel is permanently bonded to a low specific-heat substrate for long-lasting dehumidification performance at maximum efficiency. 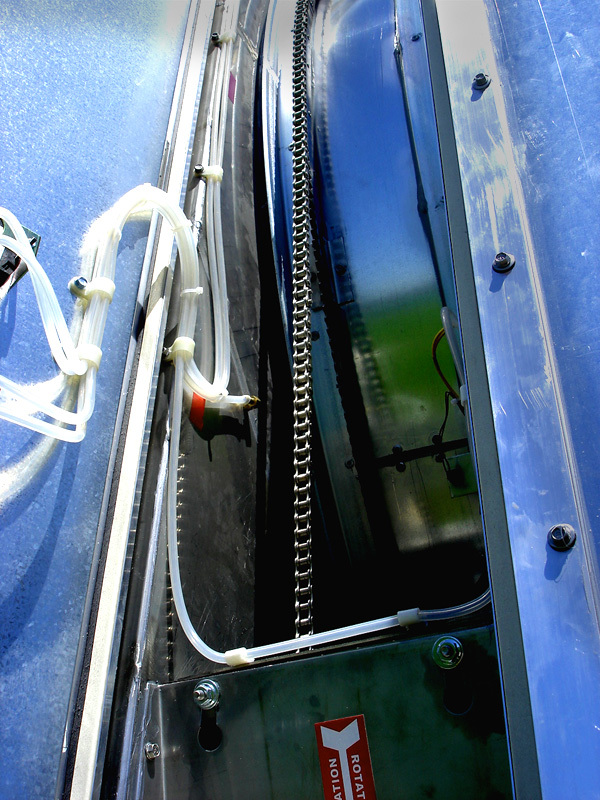 The desiccant rotor rim and cassette are stainless steel for durability and strength. A full-perimeter sprocket with a #40 molly chain drives our desiccant rotor making it more durable than any other system on the market. 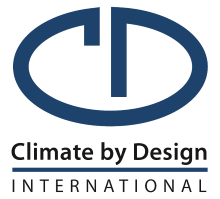 CDI desiccant rotor seals are dual-contact, Viton extruded seals, designed to last for the life of the unit. This is the most durable seal in the industry.